Heritage Place is a neighbor to the SHarP Community Garden, which stands for Shared Harvest Project. Not only does the garden beautify the neighborhood, it helps address a local food insecurity need by providing produce to the Boulevard Place Food Pantry located in the Butler Tarkington neighborhood. Heritage Place is in its sixth year of growing at SHarP Community Garden. In addition to maintaining the two elevated beds, Heritage Place will adopt a community growing bed this season. 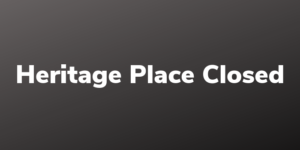 Heritage Place and SHarP Garden have formalized their relationship in a collaborative effort through a Memorandum of Understanding that will allow greater community engagement for Heritage Place members. It will provide increased activities in the garden, education opportunities about sustainable gardening practices, and promotion of healthy eating and well-being. 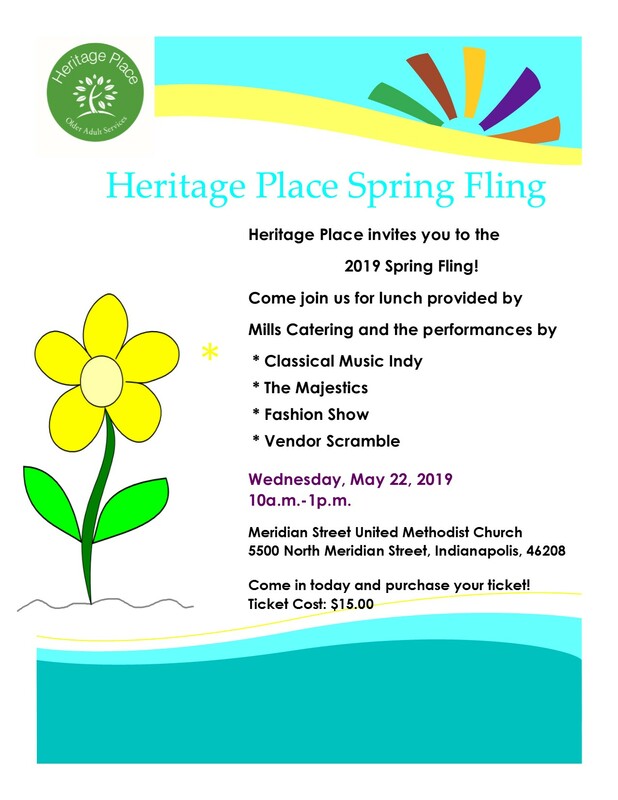 If you like to get your hands dirty and are interested in helping out at the garden contact Ann Homrighous at (317) 283-6662 or ann.homrighous@heritageplaceindy.org. 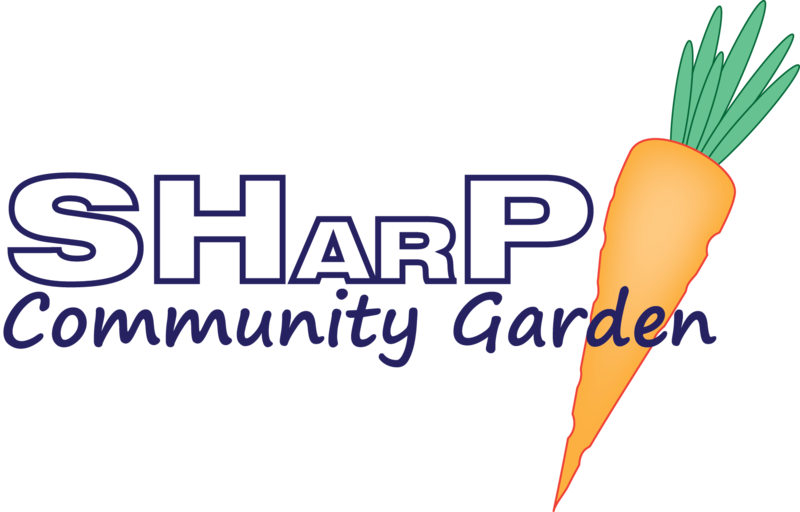 If you would like to make a donation to the SHarP Community Garden click on the DONATE tab on the home page.